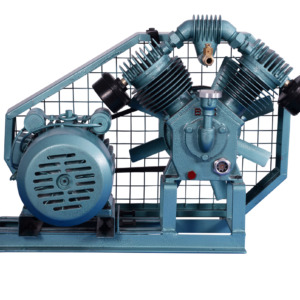 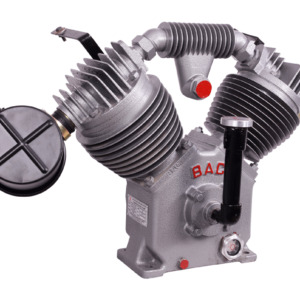 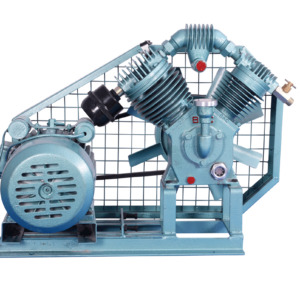 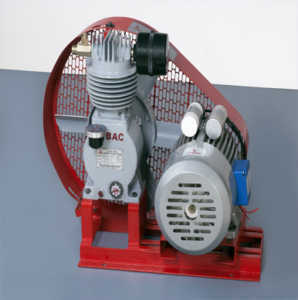 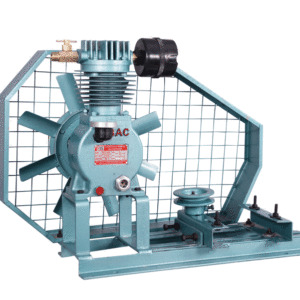 BAC-D- 500 and BAC-TS- 500 are the star products of BAC Compressors and is highly demanded by customers all over India. 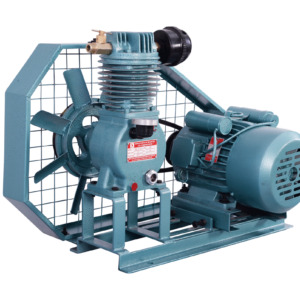 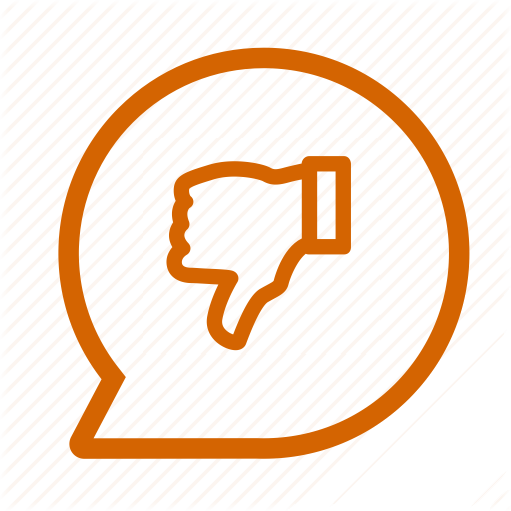 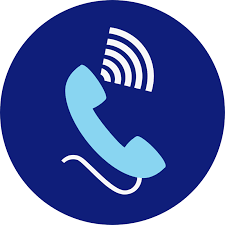 It provides the highest discharge among all other competing brands and the most reliability. 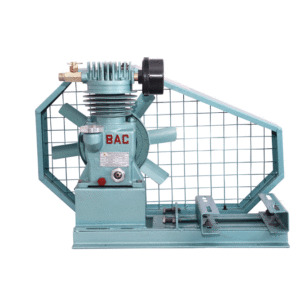 It is mainly used in the agricultural fields and it is capable to operate in punishing conditions where all other competitors fail.